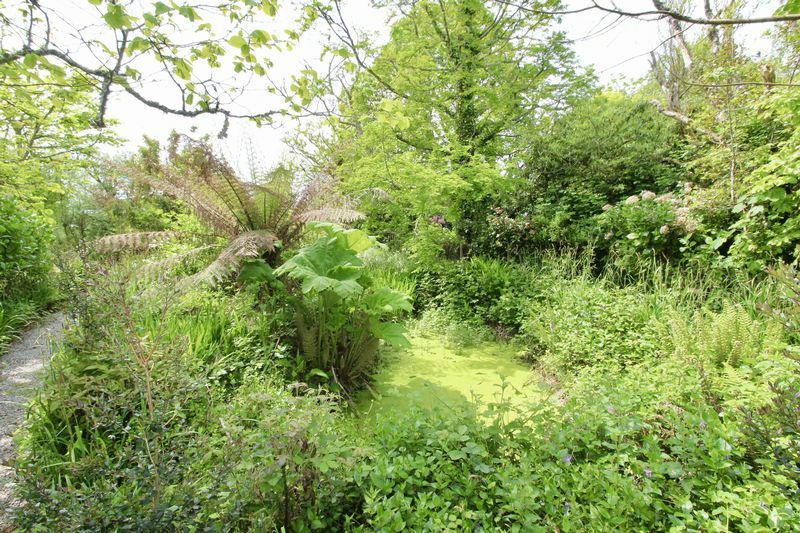 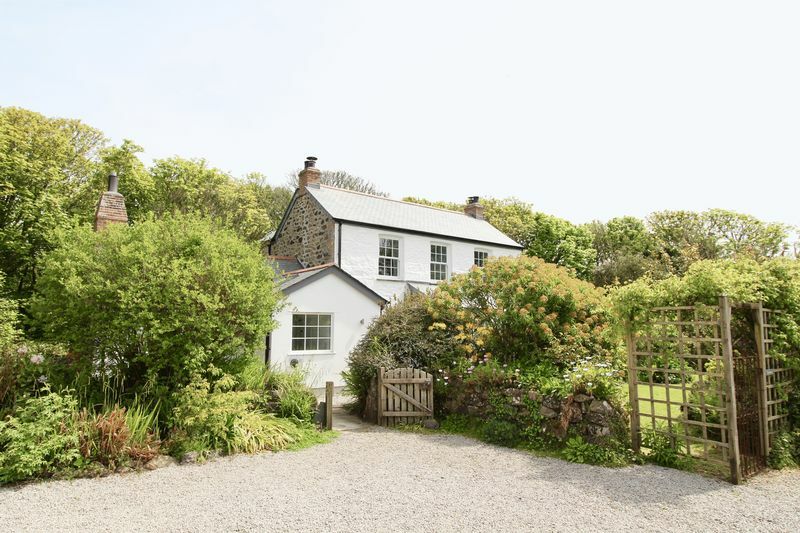 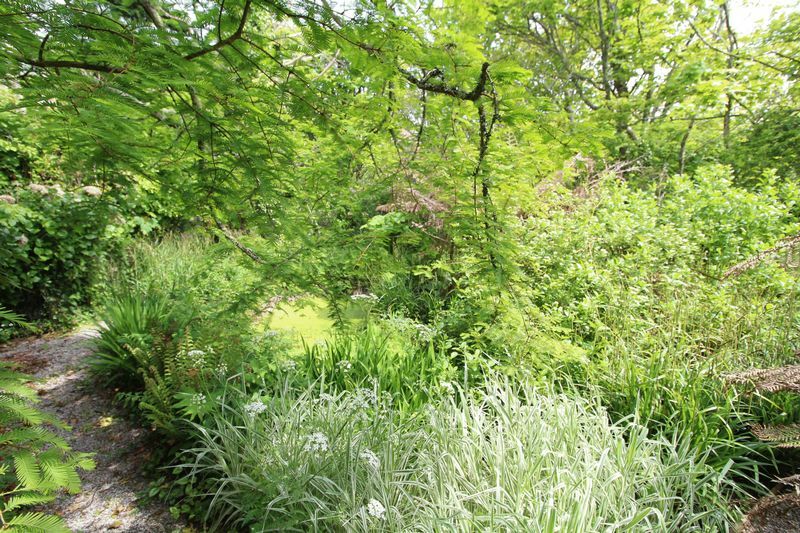 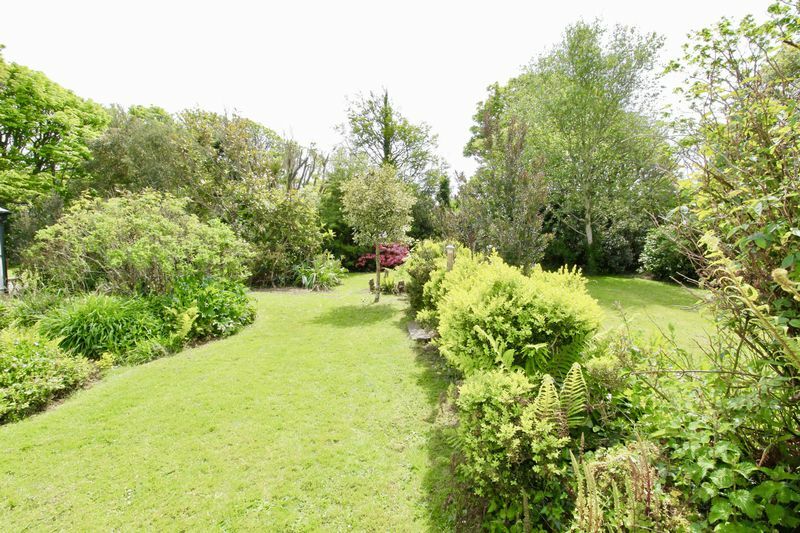 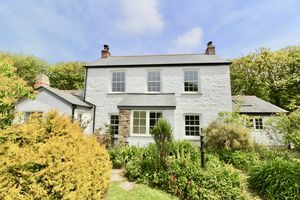 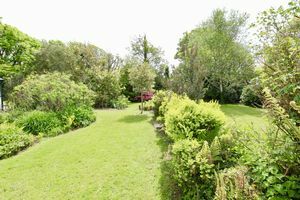 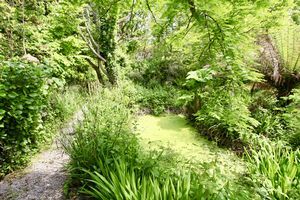 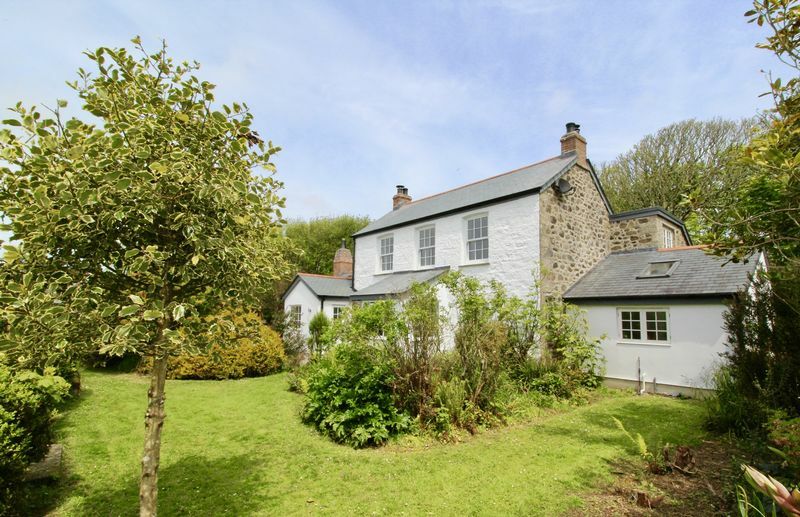 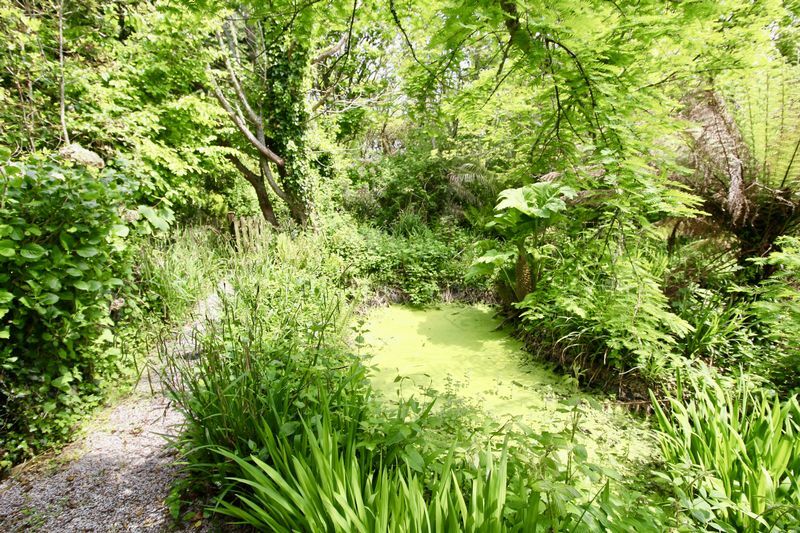 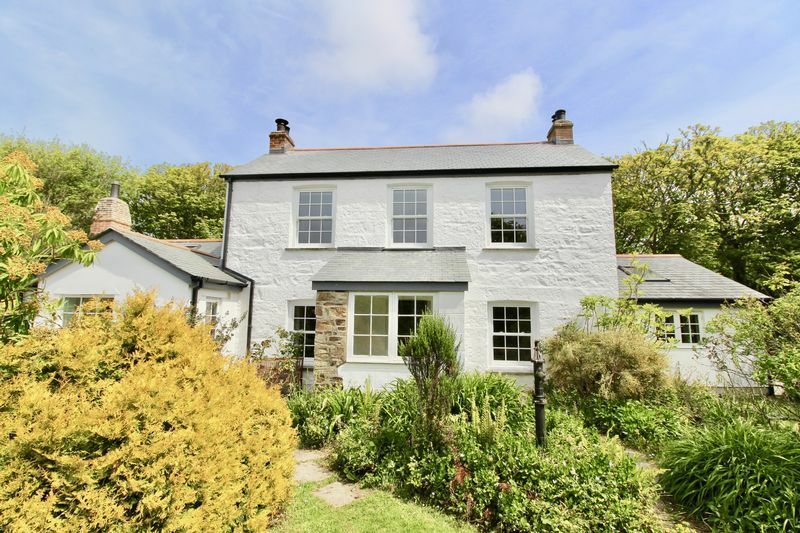 A rare and unique opportunity to acquire this delightful property, nestled on the outskirts of the desirable village of Coverage on the rugged south Cornish Coast. 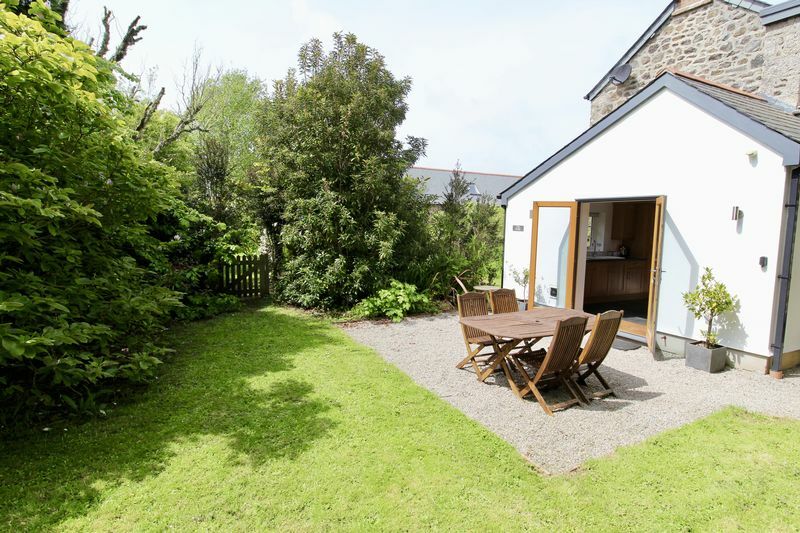 Little Pednavounder consists of a beautiful and charming 4 bed farmhouse with 1 bedroom annex in grounds of approximately 1/2 acre. 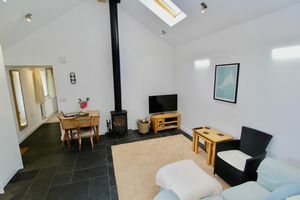 with an additional secondary 1 bedroom barn, known as The Carthouse. 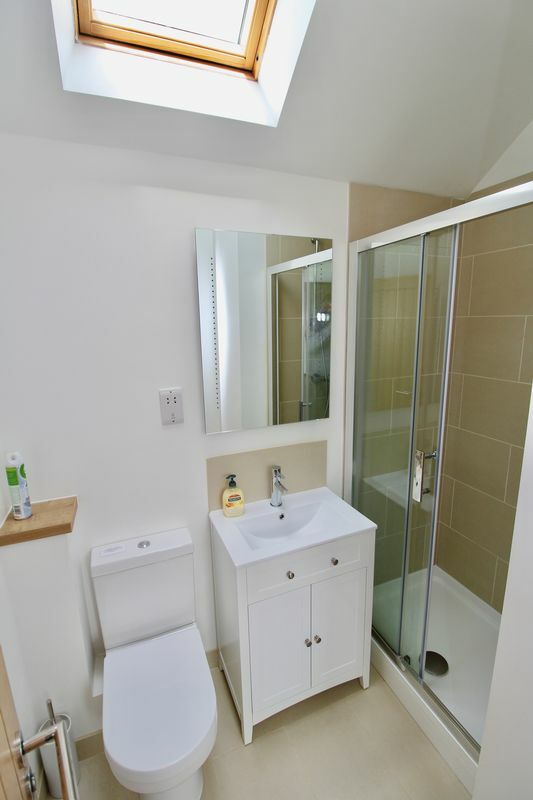 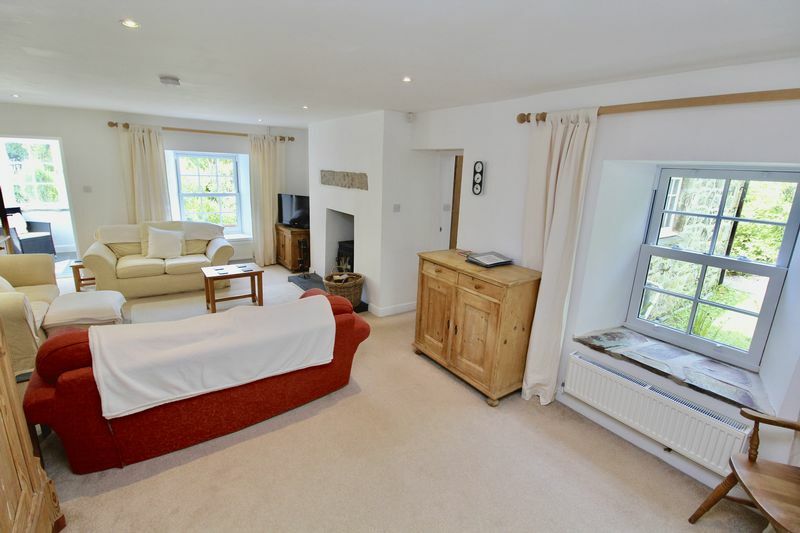 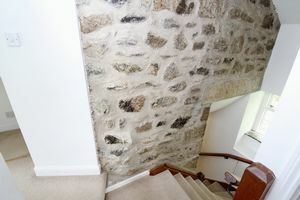 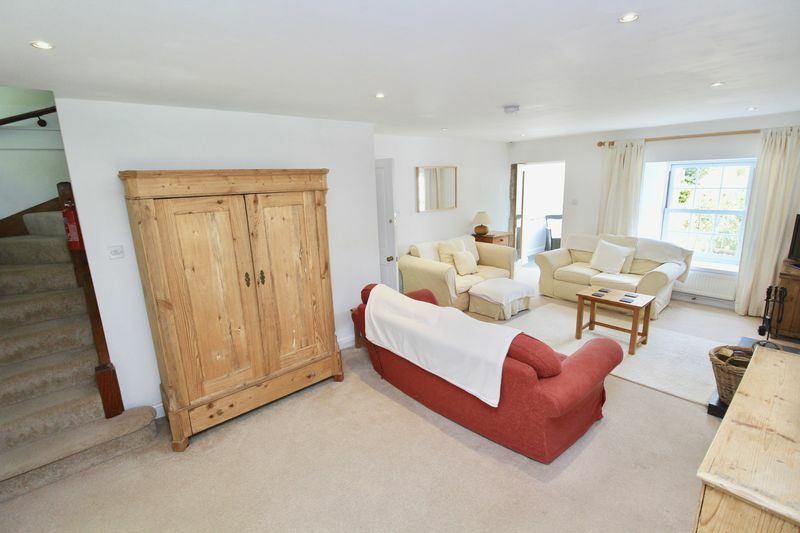 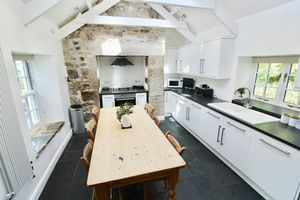 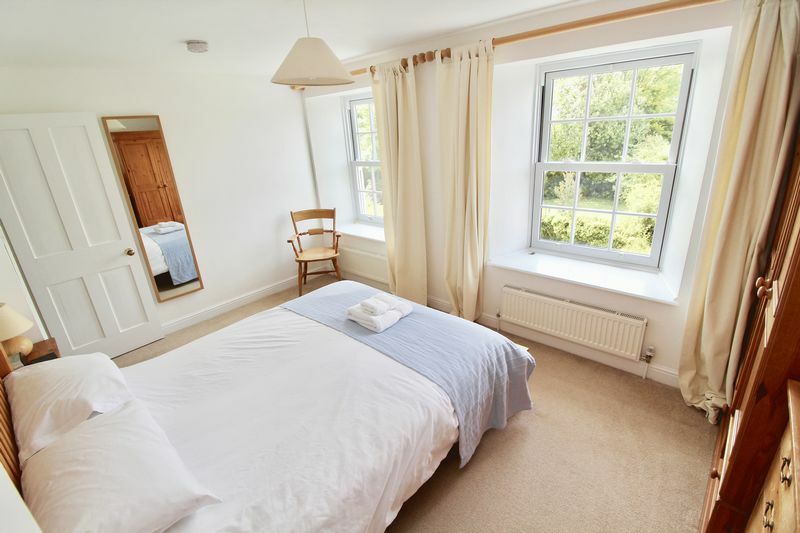 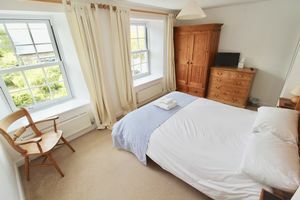 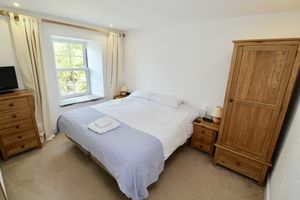 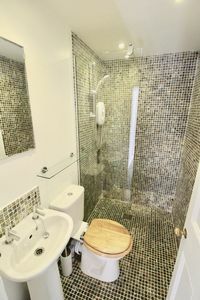 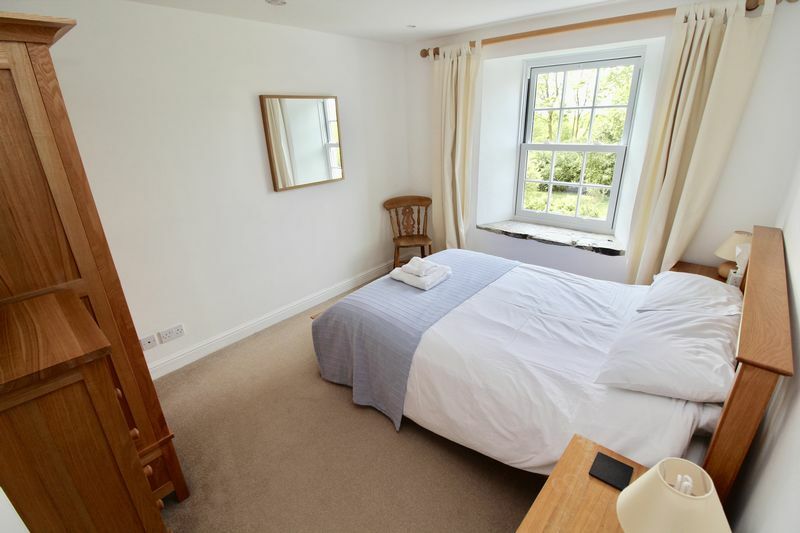 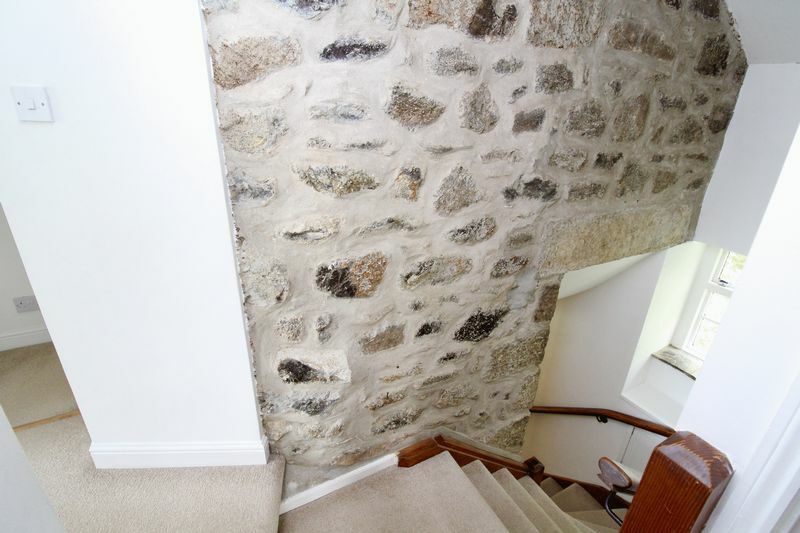 The properties have both been lovingly converted to the highest exacting standards. 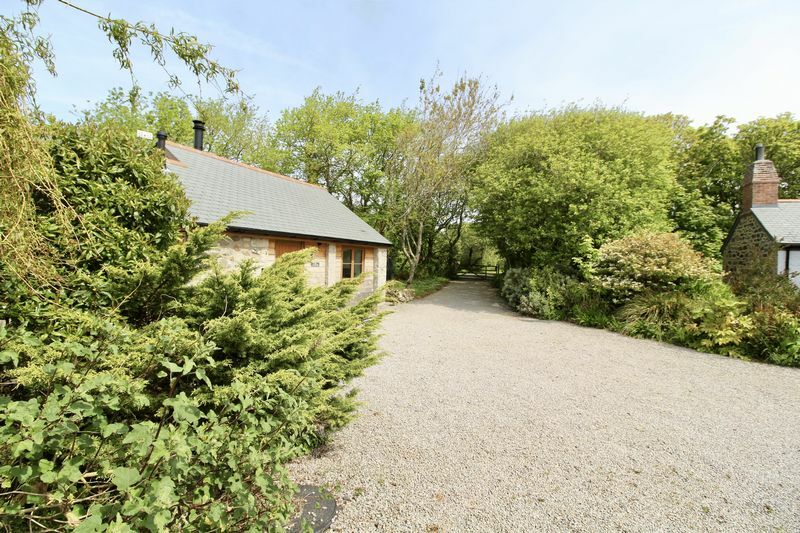 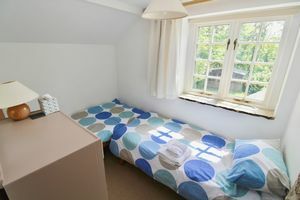 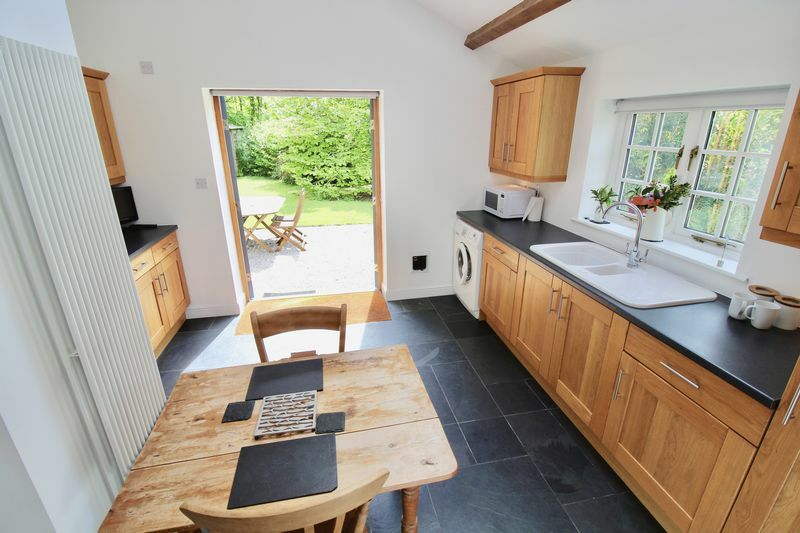 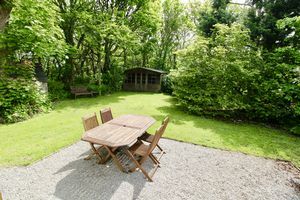 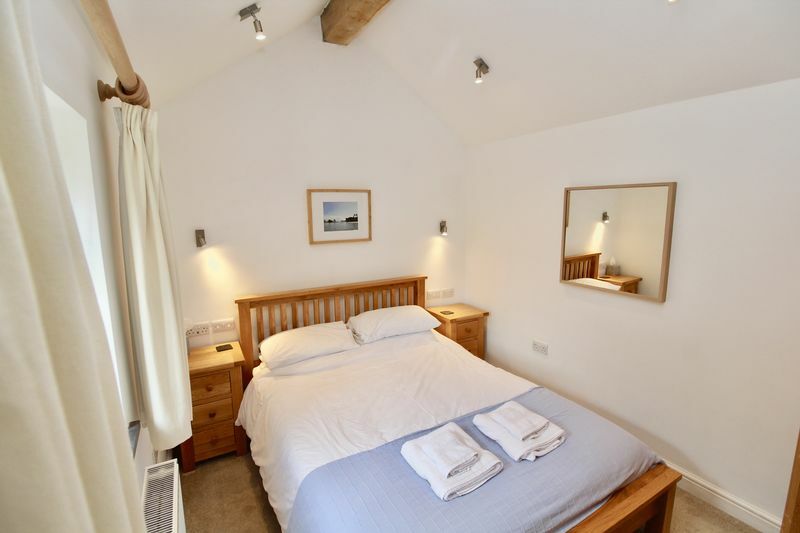 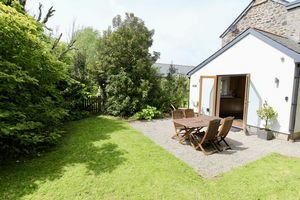 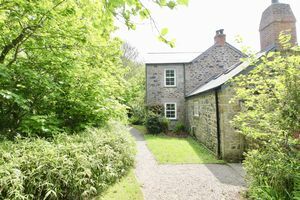 The Carthouse and annex are both currently utilised as successful holiday lets and provide the opportunity to be purchased as a going concern. 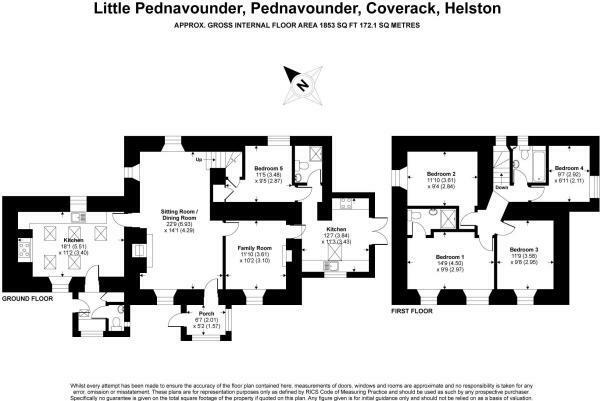 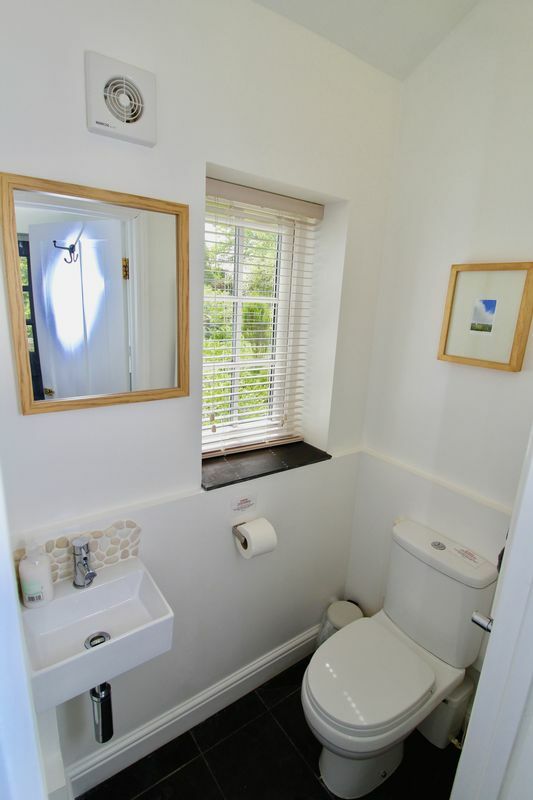 A viewing is highly advised to appreciate the property on offer. 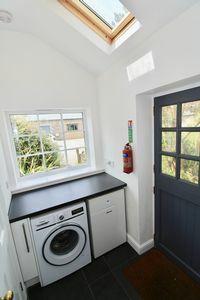 The Carthouse is entered from the front into the open plan living space featuring a stunning vaulted ceiling with skylights and slate floor. 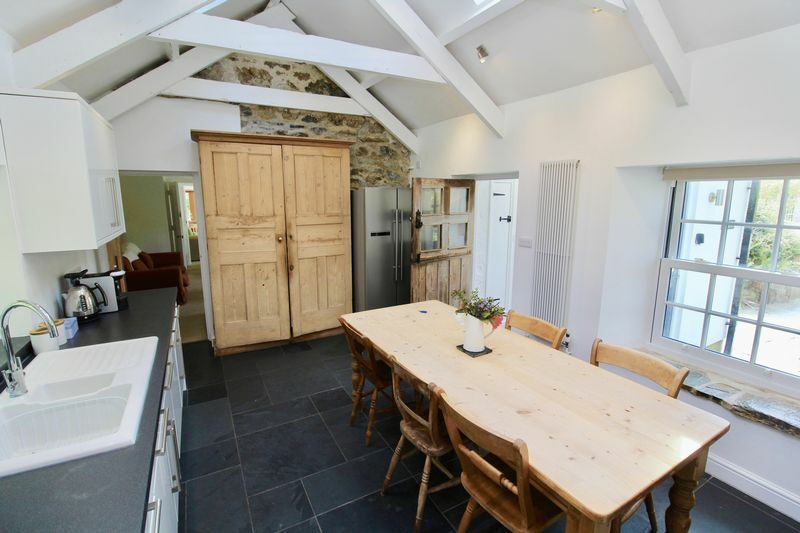 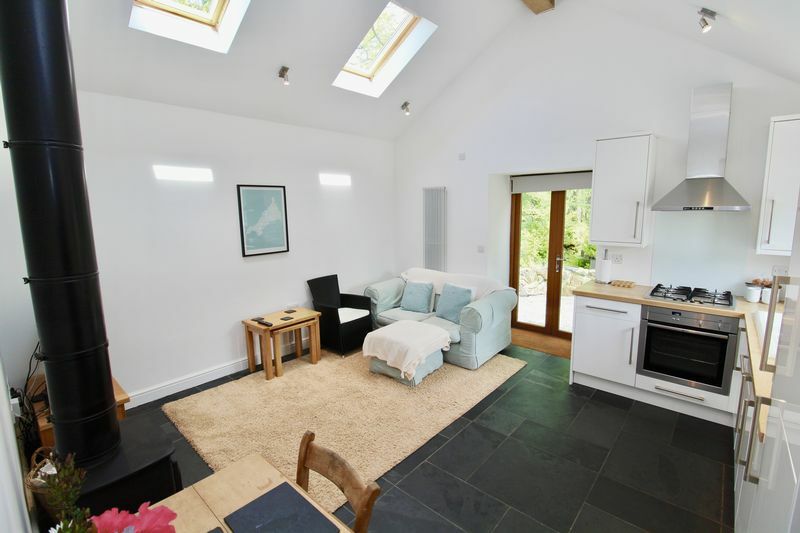 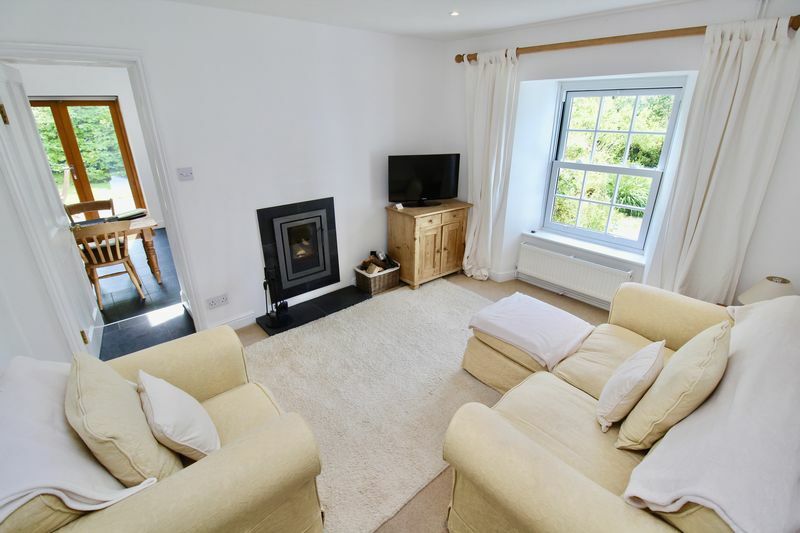 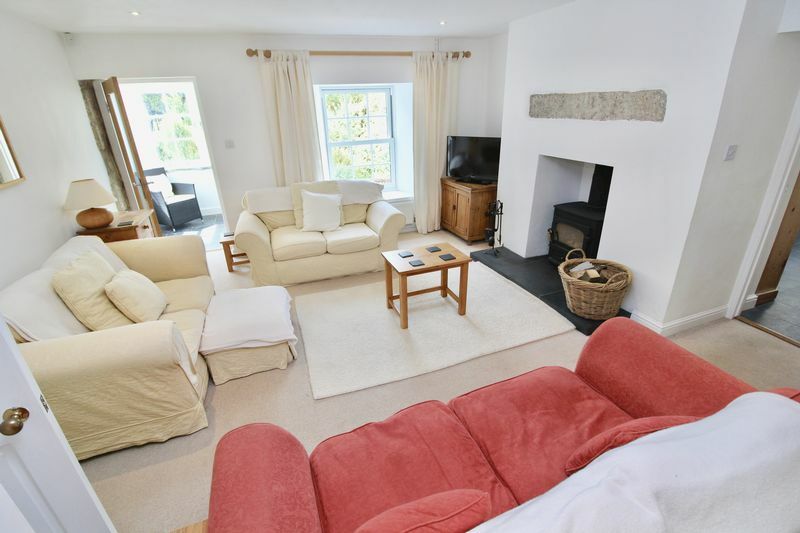 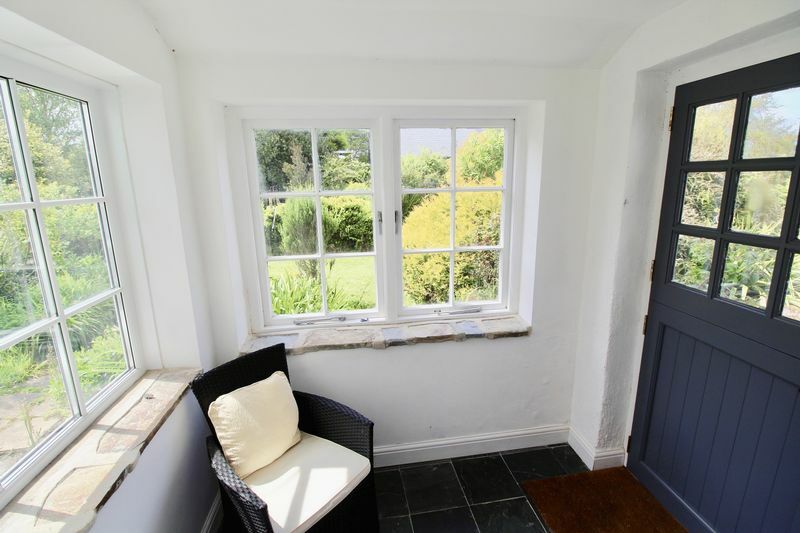 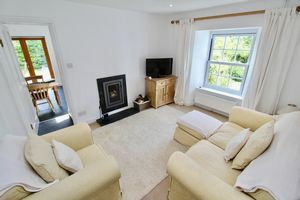 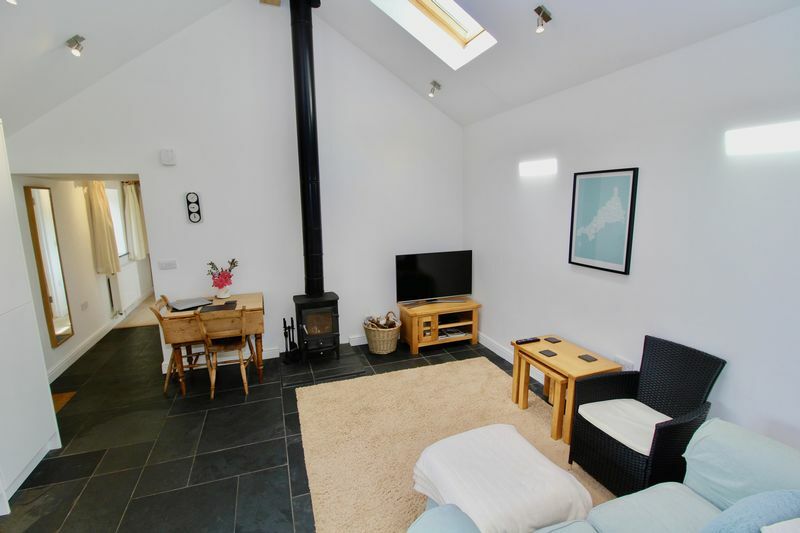 There is a wood burning stove and double doors providing access to the garden area. 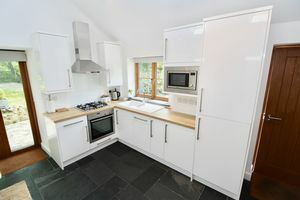 A bespoke fitted kitchen wraps around one corner of the room with white gloss doors, oak effect laminate worktop and built in appliances. A front elevation window looks over the courtyard parking area. 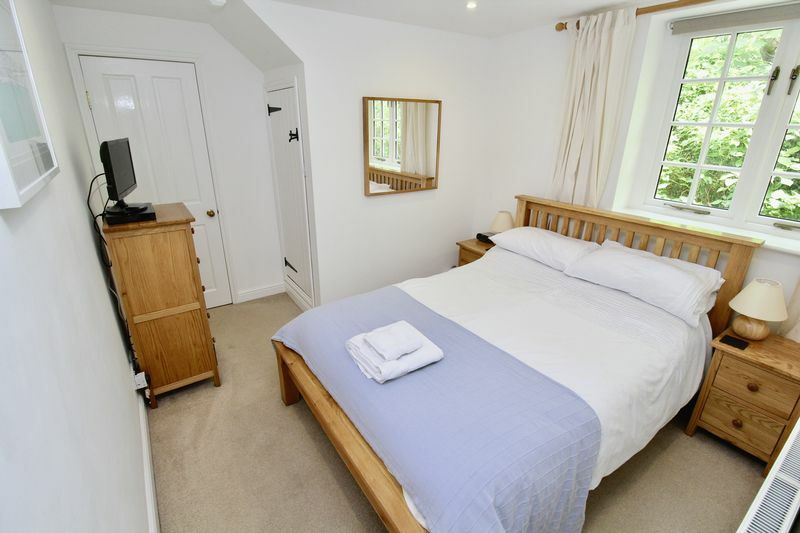 An inner hallway leads to the bedroom again featuring vaulted ceilings with window to the front elevation. The shower room is well appointed and features shower cubicle, W/C and wash hand basin with sky light set into high level ceiling. 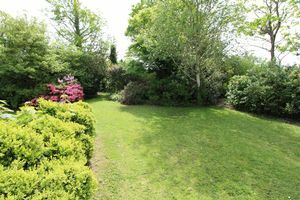 There is a garden to the side of the property featuring a gravelled area for sitting out and alfresco dining. 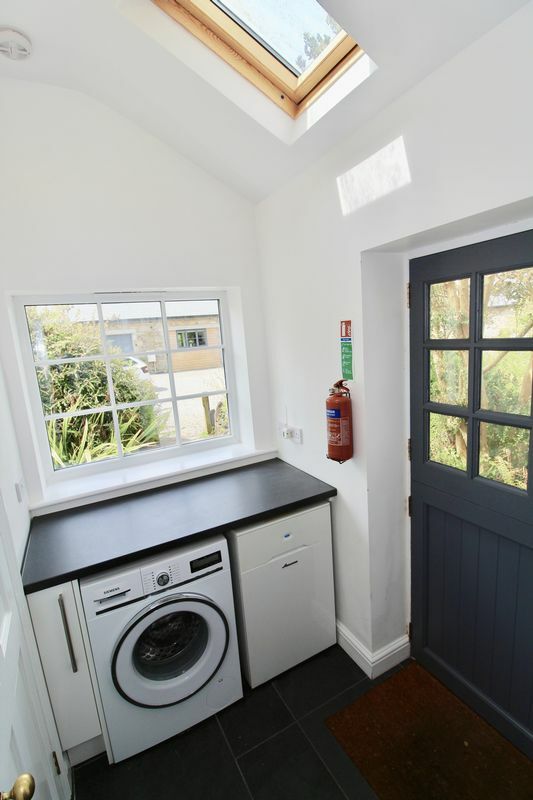 Parking is available in the communal courtyard.